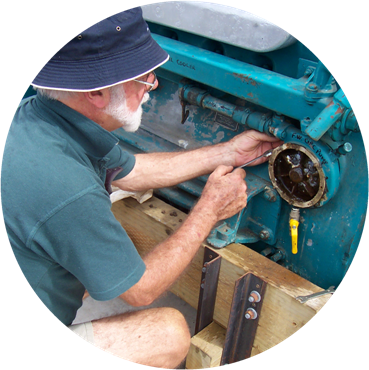 Volunteer staff are integral to the Marine Discovery Centre in assisting with the maintenance of the almost one hundred aquariums and the delivery of a diverse suite of programmes to visitors of all ages. We are always recruiting new volunteers and would love to hear from anyone with good communication skills who could volunteer a little of their time to work with visitors from 4 to 94 years of age. No experience in marine life is necessary. A Working with Children NSW check is required (if you don't currently hold one we can help you through the process, it is a simple web based form and is free for volunteers).